Congrats, Jason! You will be sorely missed. I joined PPCT in 2002, after I switched from a Palm IIIxe to an iPAQ 3650, and have followed your sites ever since. I've owned one HTC device -- the Cingular/AT&T 8525. I had a lot of fun with it, continually tweaking my customizations and often running custom ROMs from xda-developers. For portable devices, I'm pretty entrenched with Apple now -- my third iPhone (I update with each new generation) and an iPad, but I'm always looking as new stuff comes out. 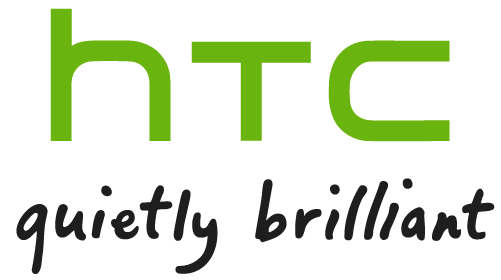 It will be interesting to see what HTC can do. They've been on a roll lately. I'll stick around, so I can see how the Thoughts sites do under new ownership. Heck...maybe I should buy them, quit the restaurant business and become a media mogul. Last edited by jgrnt1; 09-26-2011 at 10:47 PM..
Wow that's some changes, but I want to wish you good luck with your new challenges and opportunities. I have like some other people been around since 2002'ish and I have immensely enjoyed reading your reviews, opinions, participated in your giveaways etc. However I actually have felt that something was going on...it has been a little too quiet on the site lately. Good to know it was for positive reasons! I can only hope that some dedicated person takes over and continues your good job so that this community lives on.